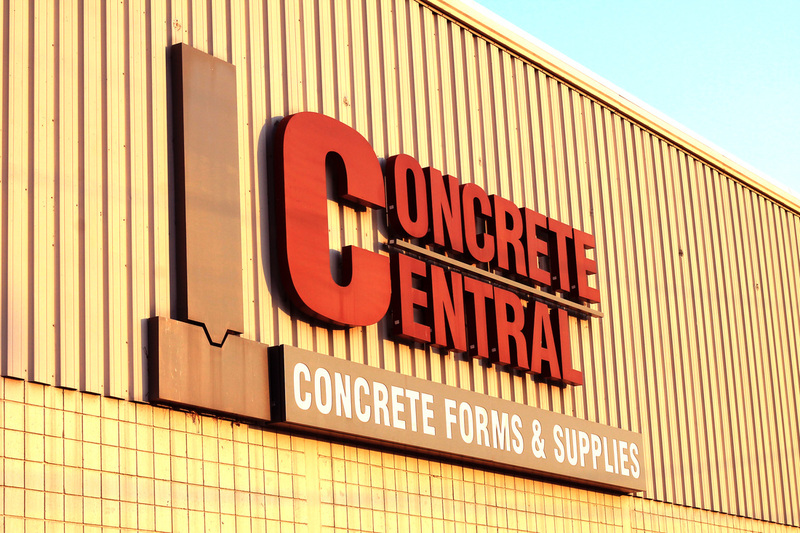 Concrete Central has been an industry leader in Michigan construction needs. We have top-of-the-line products and technology in decorative concrete and construction supplies, including the only State-of-the-Art Increte Liquid Color machine in Michigan. We also offer the complete Increte line including sealers, color hardeners, colored release and stamp rental to meet all of your household construction needs. Browse through our site for more information on what you need when you talk with your contractor. Servicing East and West Michigan in a wide range of projects big, small complex and simple, we offer exceptional workmanship backed by years of expertise in many specialized fields.